Premium grade Air-Conditioners for your vehicle; Caravan, Motorhome, Boat, Camper Trailer etc. 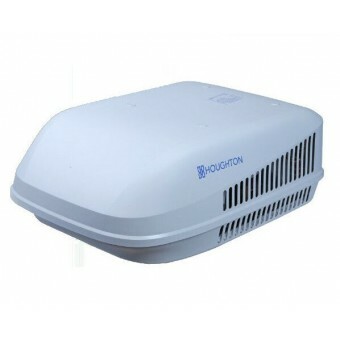 Choose among our wide range of Roof Top Air Conditioners or Built-In Air Conditioners (Single Unit and Split Systems). Our Caravan Air Conditioner Range includes the leading brands in the recreational vehicle market; Air Command, Truma, and Dometic Air Conditioner models. Air Command is an Australian brand and their caravan air conditioners are designed for the Australian environment. With an Air Command caravan air conditioner, you are getting superior cooling performance built to handle the hot Australian climate, anti-vibration technology to withstand rugged road driving and extremely low operating noise. 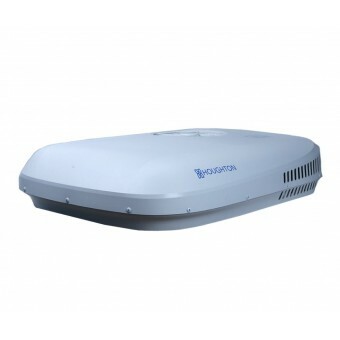 Air Command have both roof top and built-in caravan air conditioner models. The Dometic Air Conditioner range are part of the global Dometic range of market leading products for the recreational industry. True to their reputation of progressive product innovators, Dometic have recently released (April 2016) a caravan air conditioner with an inverter compressor; The Dometic Harrier. 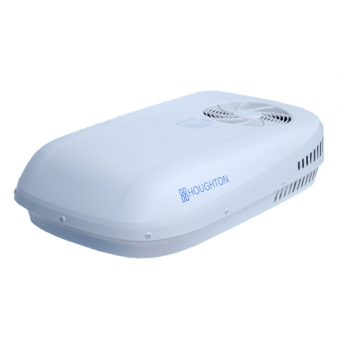 This inverter technology eliminates the large start-up current issues experienced with most caravan air conditioner models. It also varies the compressor speed up or down based on required cooling/heating load, making it the most efficient caravan air conditioner available. For all caravan air conditioners, fitting and Install instructions come with the unit, but it is advised a qualified installer (electrical contractor) undertakes the installation. In the case of some split system models, there is a requirement of making refrigerant lines, which is best undertaken by a suitable qualified installer.